Our vacuum sealer bags are 100% BPA free and are fully tested to meet food safety standards. Dishwasher safe using the top shelf, and microwave safe for reheating in the pack. Our vacuum bags can also be used for Sous Vide or boil-in-the-bag cooking. This Food Sealer bag can inhibits moisture & dust flow for a perfect seal every time. Limit dreaded freezer burn and greatly extend your foods lifespan. Locking out air and locking in freshness, flavor and nutrition. Compatible with all 'Clamp Style' Vacuum Packaging machines. Gives you complete control of the process through a variety of different options. Door 8, unit 2, Building 4 N/E, 1508 Centre Road, Clayton South Victoria 3168. After7 is the most leading on-line shopping store in Australia, where you can find your desired products more easily and briskly using our user-friendly online shopping platform. It is one of the fastest growing bargain online shopping site, which offers many shopping options like today’s sale, off season sale, clearance sale. 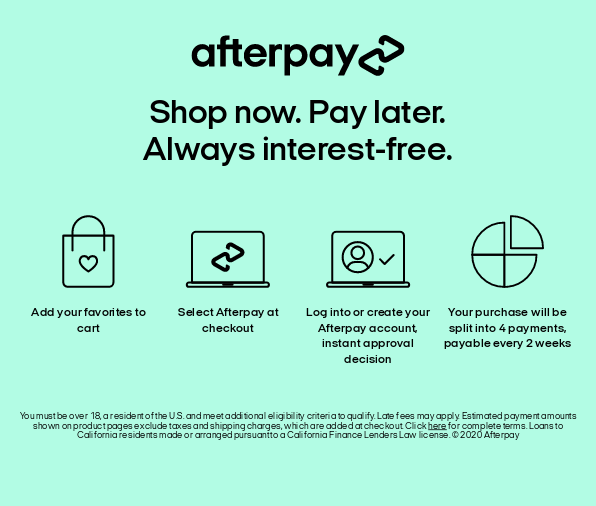 Shopping with After7.com.au is fun, reliable, convenient and hassle-free at a very affordable price range. Great savings, every day. We have a wide collection of goods ranging from, home decor, home furnishing, lamps & lighting, Bath accessories, housekeeping, kitchen attachments, bar stools, Electronic and hardware accessories, Computer peripherals, Indoor & Outdoor gardening equipment and tools, Car and Bike accessories, Health and Beauty products, Camping & Hiking equipment, all as seen on TV teleshopping products at marginal prices. Ordering through our online store is very easy- choose your product, place the order, and we deliver it right at your doorstep anywhere in Australia through Australian Post. We ship 98% of all our orders within 24 hours from our warehouse. We will make sure that the products will reach within three to seven working days of your order placement. Enjoy our easy returns and exchange policy which enables you to return the product for either an exchange or full money back.